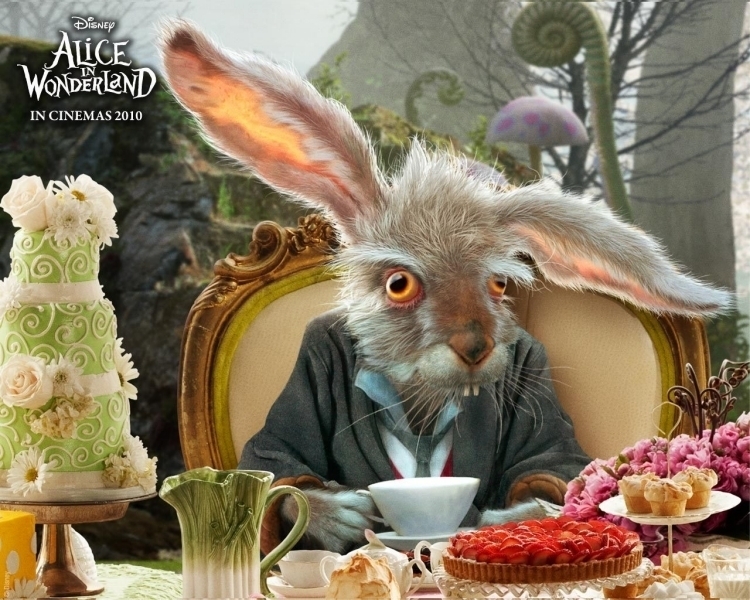 Alice in Wonderland achtergrond. . HD Wallpaper and background images in the Tim burton club tagged: tim burton director alice wonderland. This Tim burton photo might contain boeket, corsage, ruikertje, bouquet, posy, and vakantie diner.